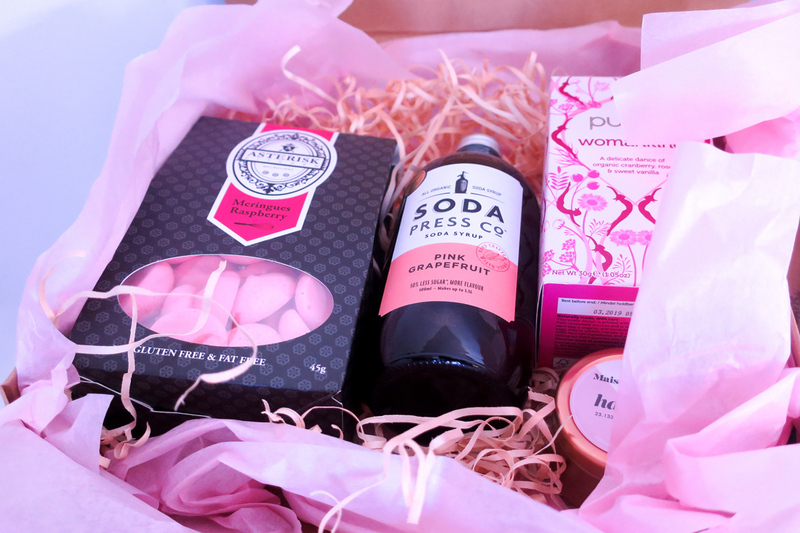 One of the greatest joys when receiving a hamper is that initial sense of wonder - what could be in such a luxurious looking box? With this in mind we have crafted an experience designed to delight! 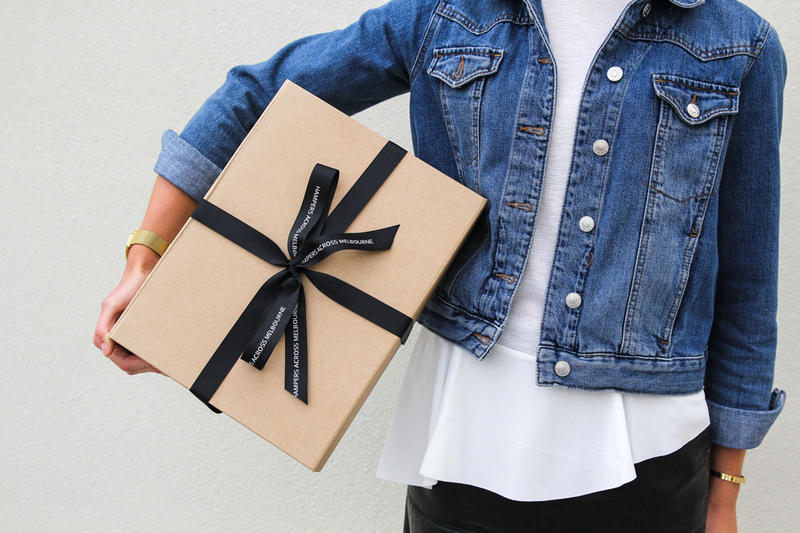 Firstly, our hampers are hand delivered, which means they look beautiful on arrival. Let the suprise and excitement begin! 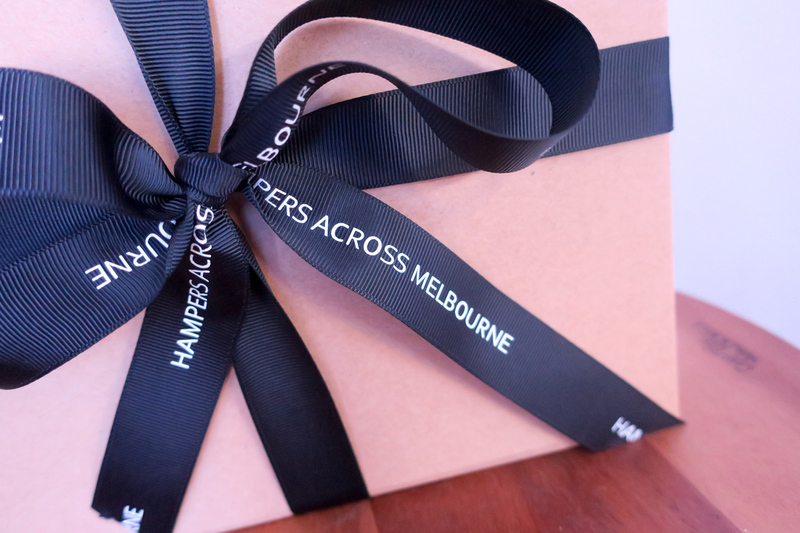 After reading your heartfelt and thoughtful card message, the lucky recipient can start to carefully untie the posh looking Hampers Across Melbourne ribbon. Next, the most exciting part! - they can finally lift the lid and peek inside the box to take in all their new treats and goodies. The next decision is the always the hardest - what to sample first!